The Podcast We Had To Have - Ep 13: The Australian TV Industry: Trash or Treasure? Ep 13: The Australian TV Industry: Trash or Treasure? The Australian TV industry: It's noice, it's different, it's unusual. From its origins to its future and everything in between. This week we discuss our favourite Aussie shows and the importance of diversity on screen. We also speak with special guest Ben Nguyen (Channel Manager at SBS). 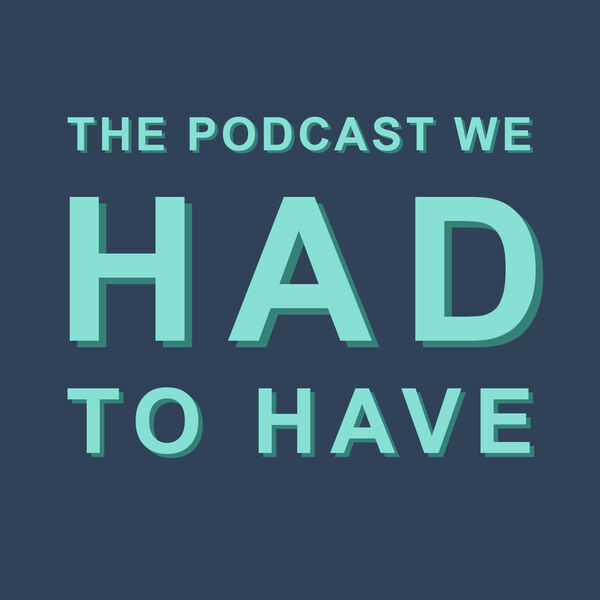 The #PodcastWeHadToHave - A fresh perspective on Australian affairs. "We know a little about a lot." With Adam Manovic (@adammanovic) and Amelia Gilbert (@ameliagilbert).